Festival season is here and the British sun is starting to shine making me really excited for my first festival of the year. I've got my packing list, essentials list and nearly finished my shopping already; there are some items you could probably do without but there's a couple of products I think you most definitely need. 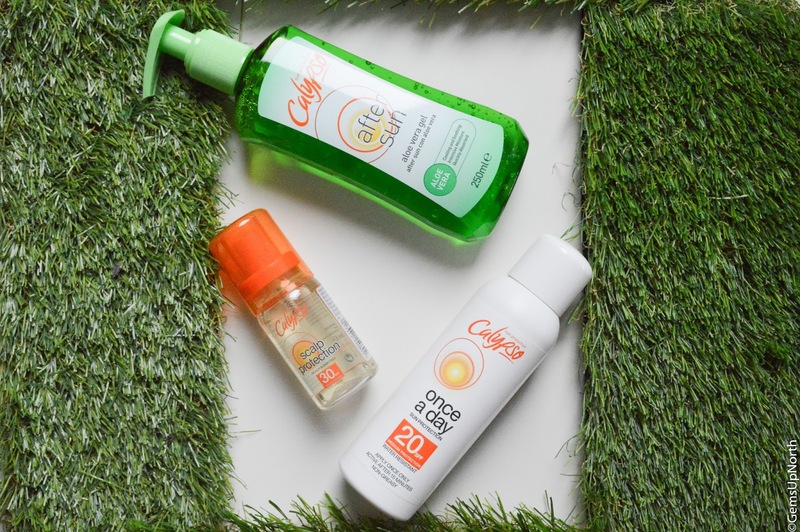 The sun may not make an appearance all summer long but that doesn't mean we don't need to protect our skin. 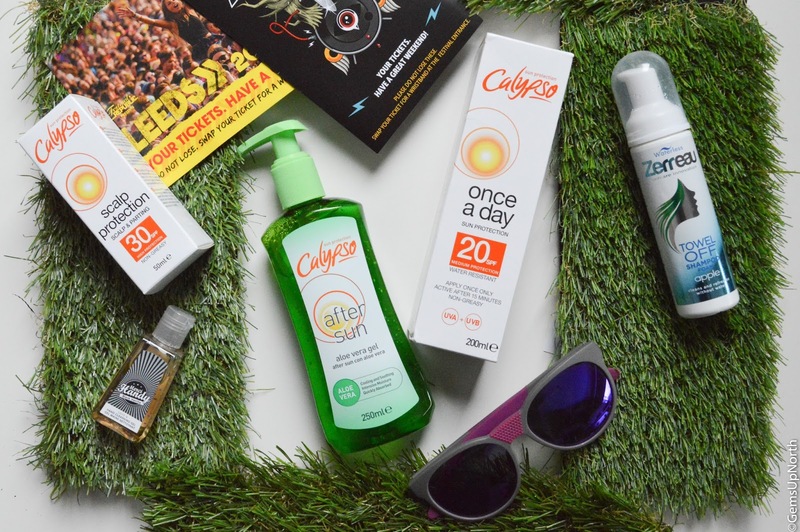 At most festivals you will be outdoors for the majority of the event so wearing sun protection is vital, here I have a few products from Calypso Sun care* that was sent to me earlier on in the year and a product I picked up in town recently. This sun lotion only needs to be applied to your skin once and will protect you against UVA and UVB rays all day. The lotion needs to be applied to you skin 15 minutes before sun exposure, this allows the lotion to bind with your skin and form a protective film against the harmful sun rays. Providing you generously applied the product and let it sink into your skin your protected all day and the lotion has a water-resistant formula however I always like to re-apply any sun cream after I've been swimming or in any water for a long amount of time. I personally think this is a great product for a festival getaway since you can apply this lotion at your tent then head out for the day knowing your protected from the sun. The Once a Day lotion is available in SPF from 10 to 50 so whatever your choice of protection level you can use Once a Day lotion. If you do forget to wear sun screen one day or the sun manages to make you a little red then you will want a cooling aftersun product. This Aloe Vera Gel cools and soothes your skin whilst rejuvenating it; the witch hazel and aloe vera ingredients develop and restore moisture which will help get your skin back to normal after sun exposure and prolong your tan too. As an added extra this gel contains an insect repellent ingredient so your also protected from mosquitoes and other insects; I'd recommend this if your prone to insect bites. I prefer gel like products to cream especially with after sun, gel's have more of a cooling effect than a lotion so my skin feels instantly soothed. 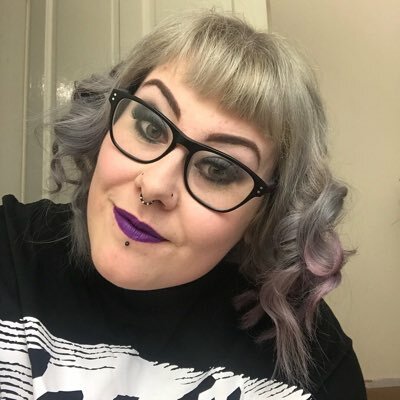 I first tried this product at last years Download Festival, my friend brought it with her as her scalp burns quite easily; I was really impressed with the product. It's non-greasy formula helps protect your scalp from harmful UVA/UVB rays. I think sometimes we forget that our scalp is exposed to the sun just as much as our bodies especially if you don't wear a hat so this little spray is a helpful product to take away with you. The product is a spray too so its really easy to just spray it onto your scalp and around your hair line then rub in and your good to go; just remember to reapply after any swimming or heavy sweating. I picked this up from my local Body Care store and it was only £1.99, the small bottle is easily popped in your bag, bum bag or pocket so another great product for festivals. Washing your hair at a festival can be a chore and if your lucky enough to not need to wash your hair for the duration of the event then I envy you but for a lot of us we will need wash our hair, however I have another solution that needs no water at all. Introducing Zerreau*, a new shampoo that doesn't need any water and lifts grease and dirt from your hair giving that clean hair feel. 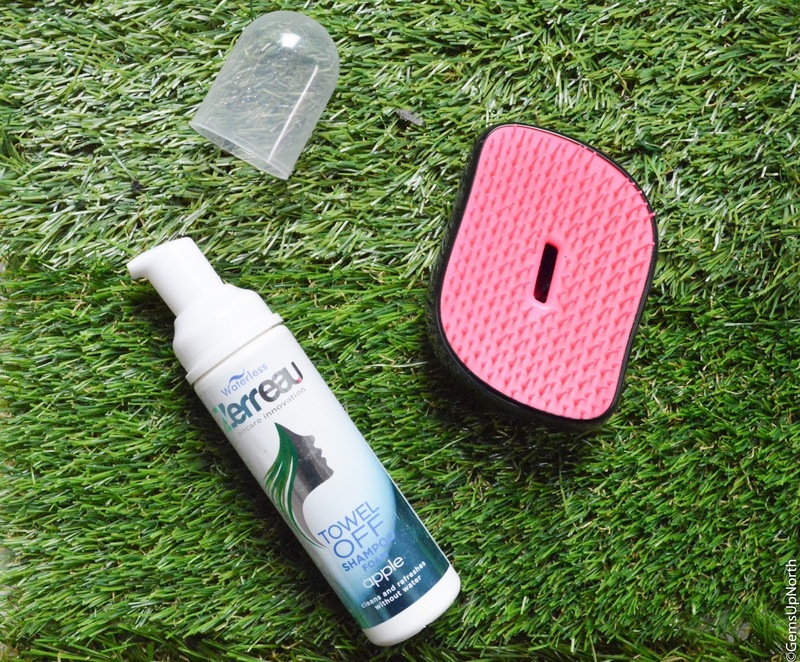 Zerreau is a foam product that has the power to remove odour, product build up and leave you with clean fresh hair. The website states that it's not a leave in product and it's not a dry shampoo, its a new hybrid product. I discovered Zerreau through Instagram after the brand followed me, I was very intrigued by the product especially as I attend festivals each year. They was kind enough to send me a bottle to sample and I have tried the product a few times now. The bottle has a pump on the top which the foam comes out of; a few pumps are needed to fully cover my hair. I massaged the product into the roots of my hair only and then using a dry towel rubbed the product off. This did leave my hair slightly wet to touch but it looked clean and smelt fresh, the apple scent of the product helps with this also. You can style your hair as normal after using the product, I feel like my hair was grease free, fresh and as clean as it would be after a normal shampoo. I only have one small issue with it, when I used this product all over my hair because the product does wet the hair I was left needing to straighten my hair; this is because my hair is very wavy and once wet needs styling probably again. I would definitely use Zerreau to clean the roots of my hair at my festivals this year as this was really successful but I wouldn't personally use it all over. Zerreau is available to buy at Sainsbury's and now Superdrug in apple and strawberry scents. Staying clean at a festival sometimes feels like a struggle but after a few years of experience I've learnt a few tricks to stay as clean as possible. Along with these tricks I always recommend you take hand sanitiser with you; I take a bottle with me everywhere not only to festivals. What you do need at a festival is a smaller sized bottle to fit into your pocket or bumbag to save space and still keep your hands clean. Merci Handy are a French brand that I discovered through a beauty box and since I've picked them up whenever I could. These hand cleansing gels come in small bottles and you only need a small amount of gel to clean your hands making them the no 1 festival essential for me! The gels come in a few scents but my favourite is Black Vanilla, I am a huge fan of vanilla scented products, I was very pleased to find this scent within the Merci Handy range. I have also tried the New Wave scent and this was a really fresh and new scent which was also very pleasant. These cleansing gels are enriched with emollient beads and vitamin E which help to hydrate and care for your skin, all while fighting bacteria on your hands. Merci Handy's hand cleansing gels are my no one favourite hand sanitiser and I am always picking them up in Topshop stores whenever I need a new bottle. These are also available on the Birchbox website. These are only a few essential items that I would take to festivals, I'll have all these products in my camping bag in June ready for Download Festival; let's hope for sunshine! Cruelty-Free too! I'll have to give em a try!